Left or right, you choose. 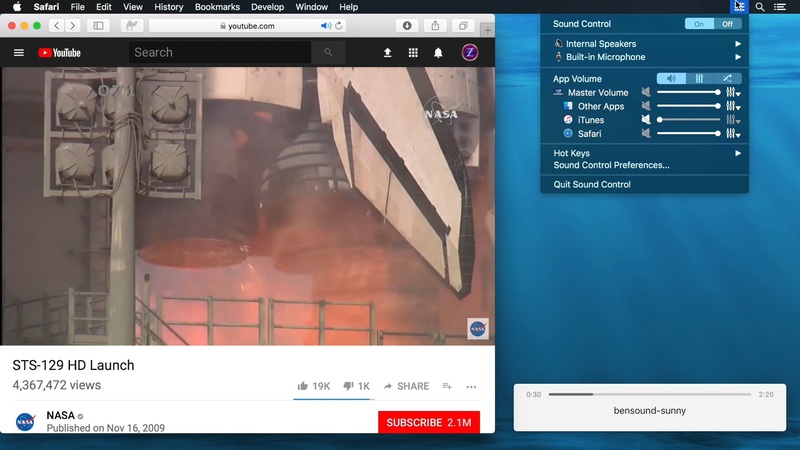 Sound Control is a unique application that adds advanced audio controls to your Mac. 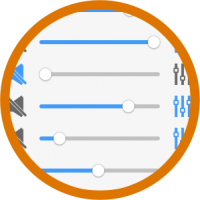 Control the audio of each of your apps independently with per-app volume, EQ, balance, and audio routing. Control the volume of your apps independently. 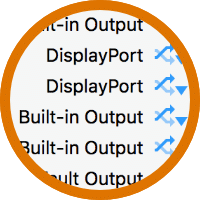 Add keyboard volume controls, to DisplayPort monitors, HDMI TV & Receivers, and other devices missing them. 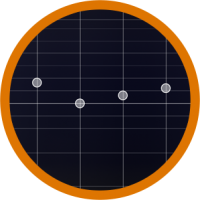 Use a system-wide EQ or set a different EQ on each app. 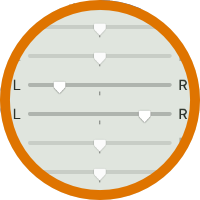 Each EQ can be 10 or 31 bands. 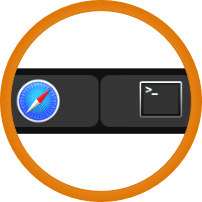 Use the Touch Bar on your MacBook Pro to control app volume. Adjust left/right balance for each app independently. There is also the option to down mix to mono allowing you to move all audio into your left or right channel. 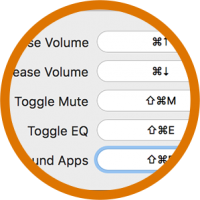 Set up hotkeys to control volume, mute and EQ for the foreground app. There is even a hotkey to mute all background apps. 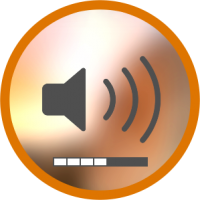 Reroute app audio to any audio output device. 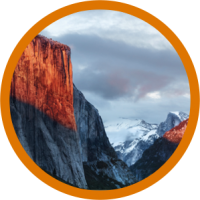 Supported on macOS 10.11 – 10.14.x, including macOS Mojave. Screen recording made with Iris.